Yes, it’s true. 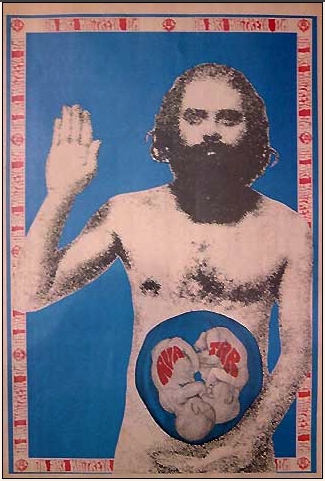 My first public OM was in 1973 with Beat Poet and Buddhist, Allen Ginsberg, at one of his poetry readings. At this stage in my life I’m a traveling yoga teacher (although not as much as I would like so you can help me out on that.) I offer workshops and retreats and I’ve even taught in Africa — I brought yin yoga to the Arusha, Tanzania yoga community in 2010. If you think you’d like what I have to offer — an eclectic mix of yin and yang yoga (slow flow vinyasa) flavored with the Indian masala spice of the Krishnamacharya tradition with a dash of Buddhadharma — please contact me. I love meeting new students and teaching to new yoga communities.